* Music on McFarland. 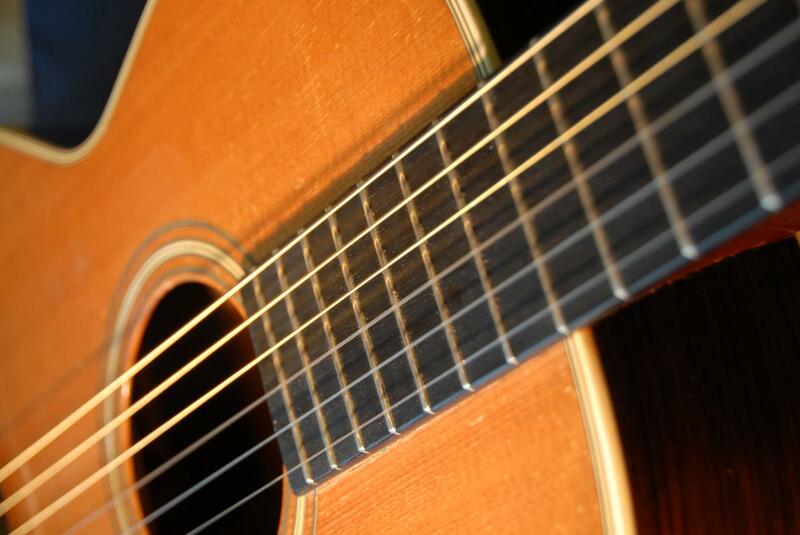 on Friday, August 11 at 6:30pm, please come enjoy a concert performed by Marc Mathelier, classical guitarist . as he takes us on romantic and exotic voyages celebrating music, love and life. With deep artistry and incomparable guitar technique, Marc tastefully arranges and creates each piece of music. His mastery of the guitar and his variety of styles make him a virtuoso. Space is limited: register today . This program is made possible by a generous gift to the AWPL Foundation by Glenn P. and Susan D. Dickes. * Family Central presents Taking Time to Transition. with summer winding down and school gearing up, August presents an opportune time to develop back-to-school habits and routines. Join us on Tuesday, August 15 at 6:30pm for a workshop that provides parents with terrific tips for keeping track of after-school activities, setting up a homework space, and building a system for the family backpacks. From establishing good habits related to sleeping, reducing screen time, and setting goals, this workshop will ensure a smooth start to a new school year. Register here . The Albert Wisner Public Library is the community’s favorite place to meet, discover, learn and connect.